I am a recent MSc Computer Science graduate with particular experience and interest in Natural Language Processing. I enjoy applying the latest statistical and machine learning techniques to tasks involving human language, including sentiment analysis, translation, and language generation. 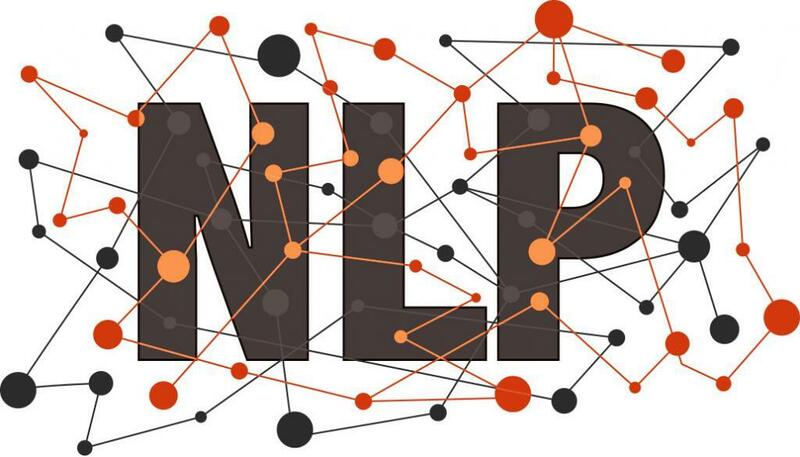 I have experience with syntactic parsing, sentiment analysis, information retrieval, language modelling, machine translation and natural language generation. To perform these tasks, I've used libraries and frameworks including PyTorch, StanfordCoreNLP, NLTK, Spacy and Gensim. I'm proficient in Scala, Kotlin, Java, Python, SQL. I'm looking for a position at an exciting company that is tackling problems that involve the analysis and generation of natural language. My MSc thesis was on the application of abstractive summarisation techniques to question generation. I would ideally like to work in London, but I am open to work in other EU countries too!